There is something about the country of France that I can’t seem to shake; while Italy is home, the good and the bad, over time we find ourselves crossing the border to France I have this overall calm, it’s quite hard to explain. On one occasion of a friend’s weeding last year, Nico and I rented a Fiat 500 from the Paris Beauvais airport (not my favorite) and set off for a week of eating and drinking our way through Normandy and Brittany. Stopping only for cheese, calvados, crepes and wine; we saw high tides, low tides, and more oysters than this girl can handle. 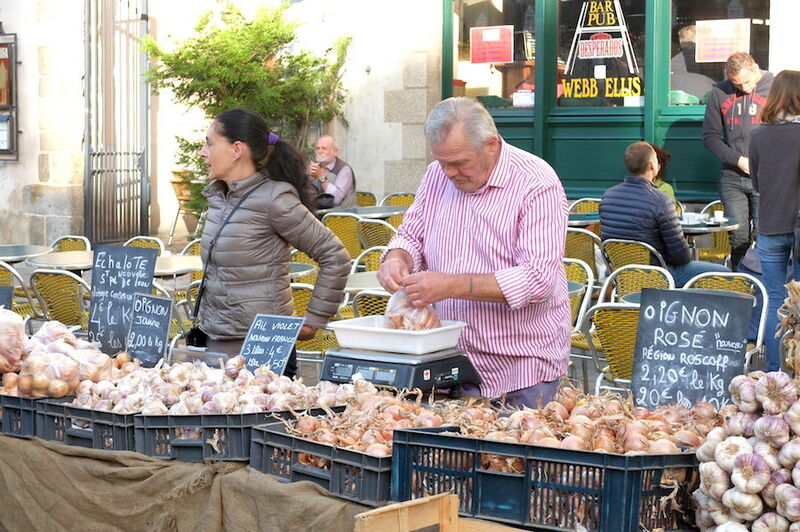 One of our favorite stops was in the capital of Brittany in the most northwestern region, perfect for city life and its proximity to the sea (an hour away). 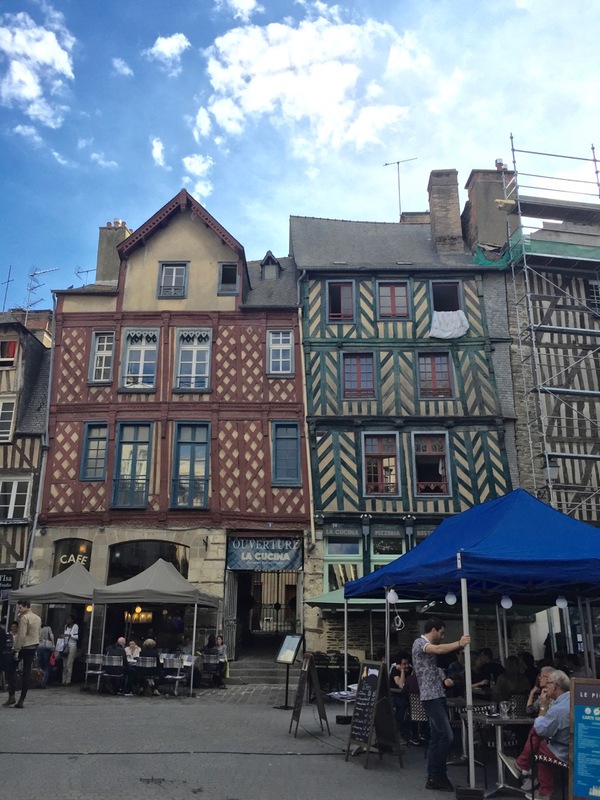 The beautiful city of Rennes, known for its trademark timber-wood architecture and large university student population their unofficial motto is faire la fête (create a party). 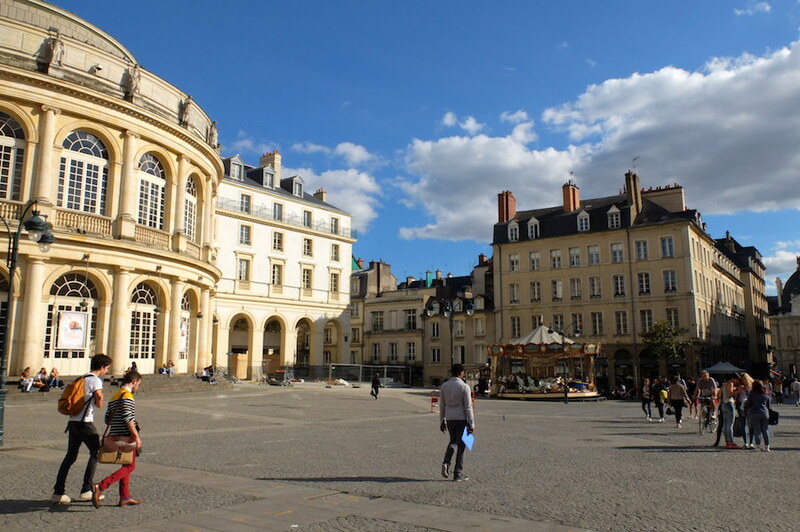 In fact Thursdays are when the students come out to play so if you notice a surge in people on “la rue de la soif” aka thirsty street(a fun nickname for Rue St.-Michel), now you’ll know why. 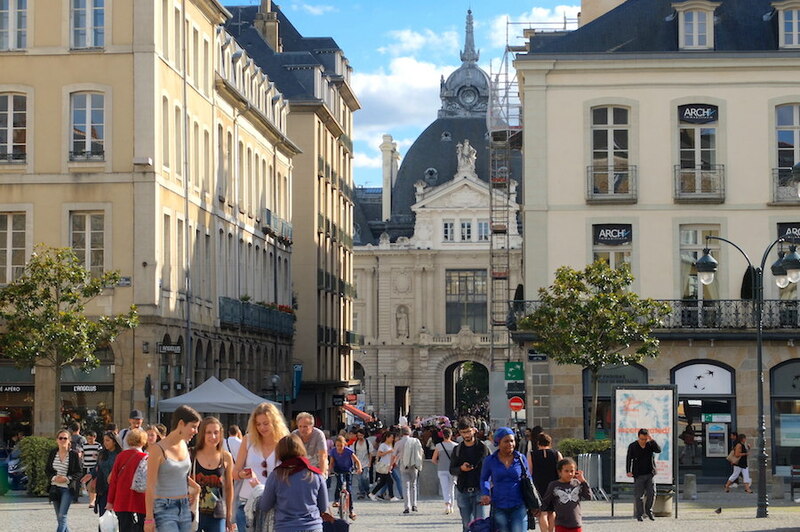 The Local France declared Rennes the best city for foreigners to live in the country, in lieu of Paris or the popular cities of the southwest. Why? It is a small town, with a small stature but with a bustling local scene. Apparently monthly local rent is a surprising €470 a month (The Local France), unemployment is relatively low, and partly because of the Rennais openness to foreigners from all countries; including populations that my own country recently has sought to entirely ban. Despite news headlines that would have you think otherwise, the Bretons I met here were far from huddling in their house due to fear, they were out and about, enjoying the beautiful day as they probably have been for the past few centuries. 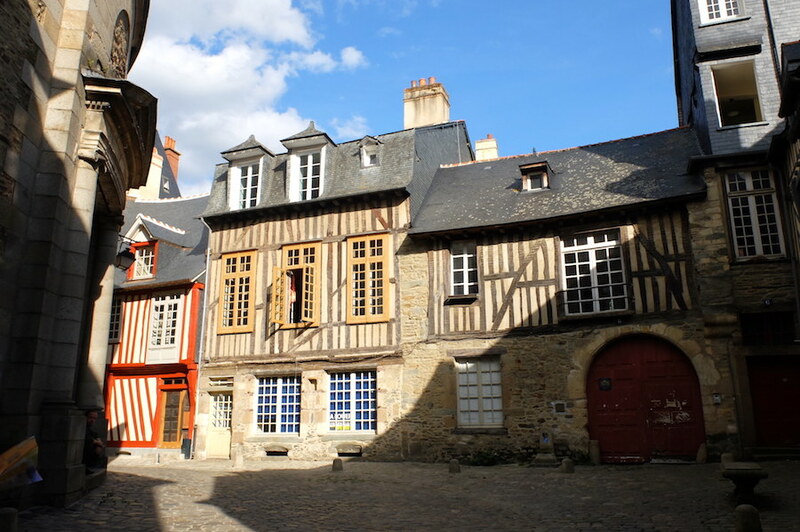 I would also consider Rennes a very attractive destination to base while visiting nearby attractions as the port of St Malo and Mont Saint’-Michel, both very popular stops in the Brittany/Normandy tourist route. After finding parking, we head to the Balthazar Hôtel & Spa, a five-star hotel and spa located in the historical center of town on 19 Rue Maréchal Joffre. 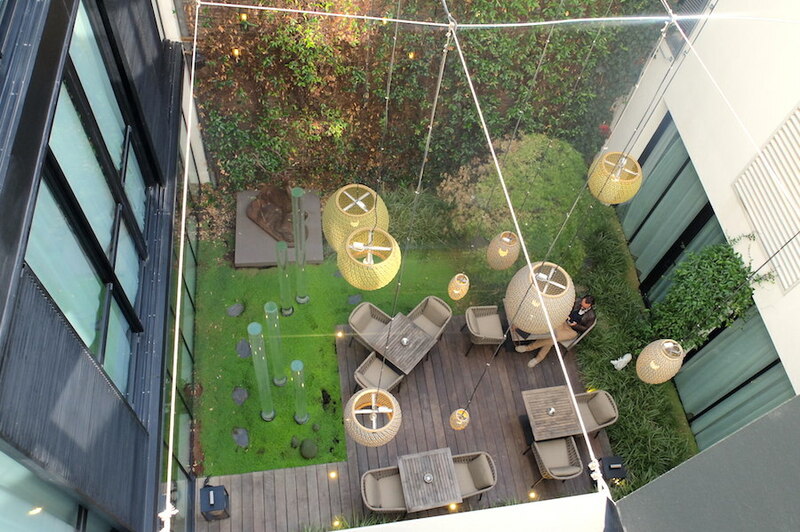 Expect floor to ceiling glass windows, modern and stylish elegance and a bustling garden bar greeted our merry arrival. 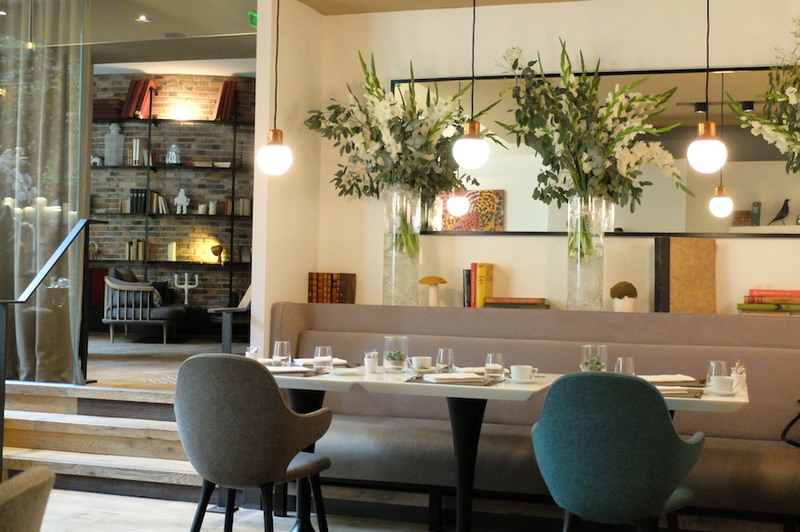 A contemporary gem like Balthazar is an absolute dream for my road-weary self, we had been traveling around in our Fiat 500 for a few days at that point so a relaxing break was sorely needed. Once I saw our spacious room, it really set the tone for our short, but very memorable day in the city. It’s also incredibly impressive that for such a nice hotel, in low season you can rent a room for as little as 150€ (booking). Our cozy room in Balthazar, this bed was among the most comfortable I’ve ever had the pleasure to sleep in, merci! When it comes to getting around, this pocket-sized city’s statue makes it easy to get around. 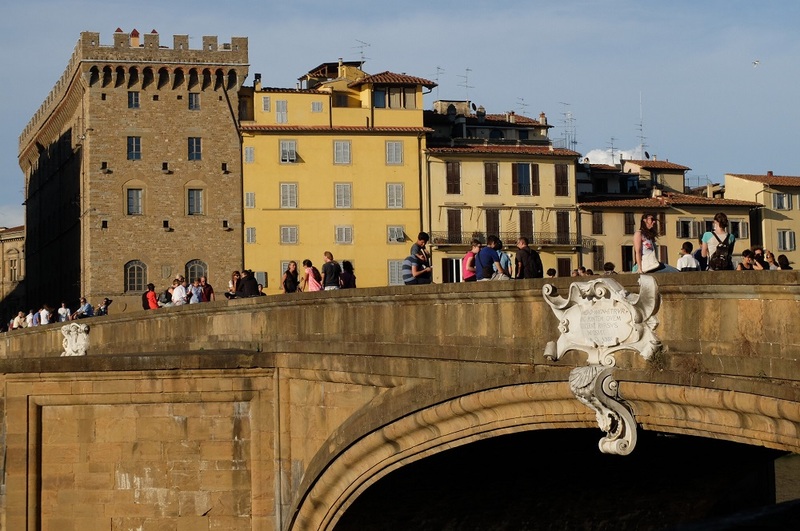 In a way, I was reminded of Florence, small but any normal city’s standard but with a big city heart and plenty to do. History wise, much of the city was burned down in a devastated 18th century fire, however, I was able to see some original architect on the streets around Place Ste-Anne. 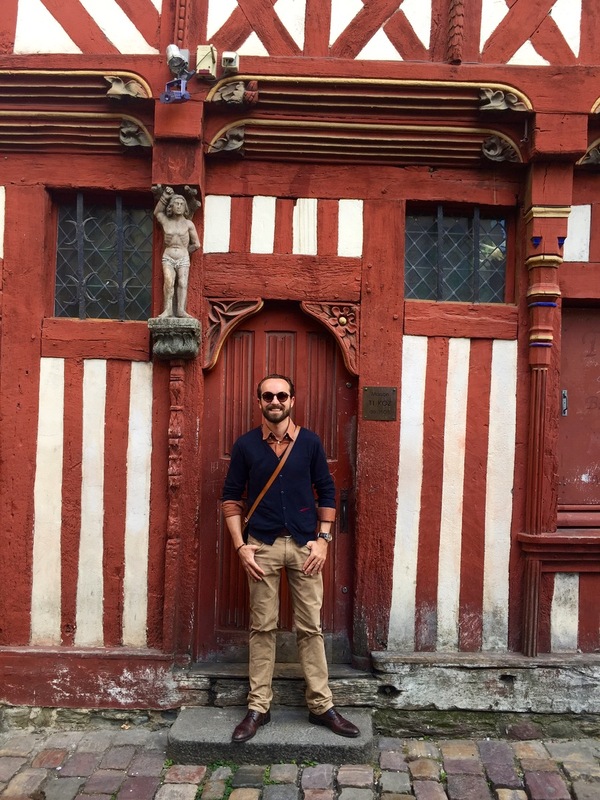 The timbered building (dating back to the 15th century mind you) are fun to gaze at in detail, almost nothing is symmetric, and unlike Florence which often exudes a rather drab color scheme, these almost always are popping with color, studded with statues and intriguing detailing. 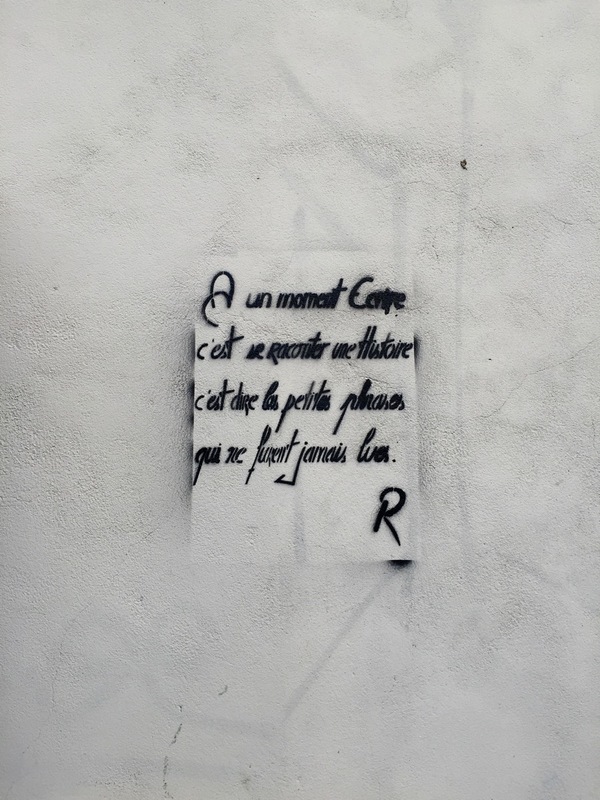 Head to rue du chapitre to get an eyeful. 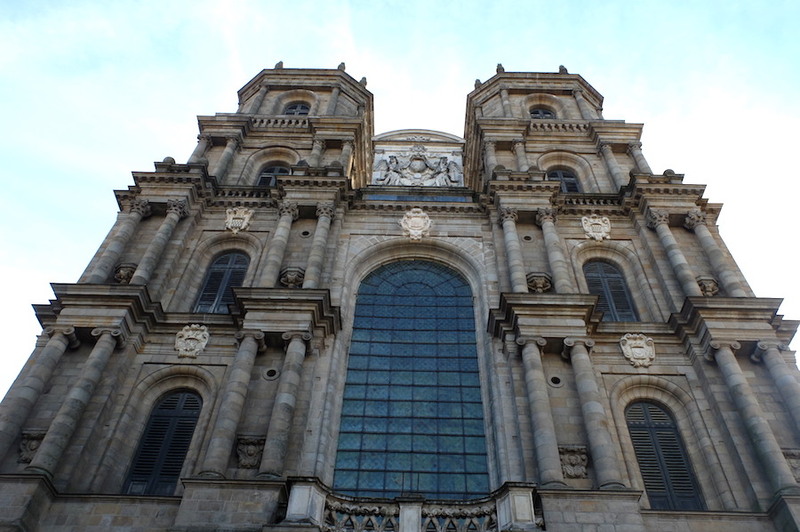 Rennes also exhibits quite a parliamentary feel, with tall sculpted stone facades and large open squares. The largest one being of course Place de la Mairie, home to the city hall in all of its baroque glory, the impressively opulent 19th century Opera hall (more curves than Beyonce) and of course the parliament of Brittany. Ironically the parliament building survived the great fire that took down most of the town centuries earlier and instead burned down in a later fire in 1994, what you see now is largely due to a great renovation work. 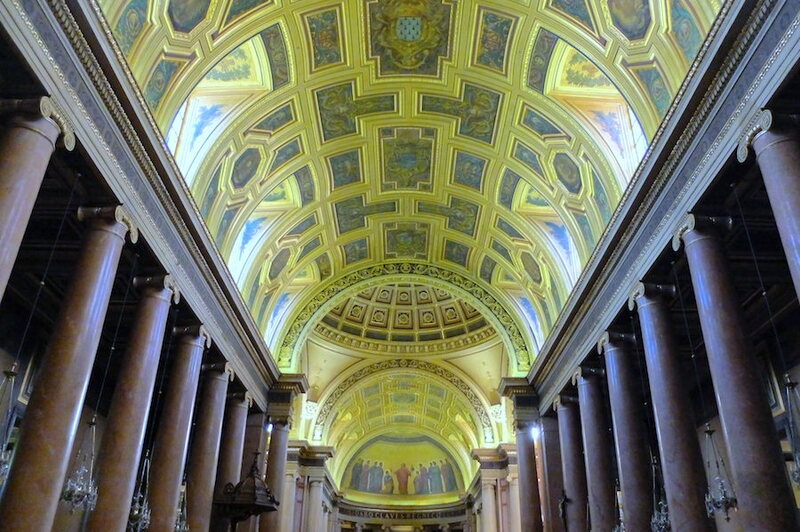 Another one of my favorite stops was the ornate Saint Pierre Cathedral, a newer build (in European terms), designed in the 19th century though the site itself has been used for places of worship since the 6th century. It is dedicated to Saint Melaine, traditionally the first Bishop of Rennes, and known for being a very pious man. He took on the role of bishop reluctantly at the behest of the local populations; soon after he began to perform miracles (as you do) and upon death, quickly gained sainthood. As usual, dinner was of absolute importance. Since we only had one night, I chose an upmarket restaurant called Le Carrè. I read about in this blog (thanks for the recommendation! 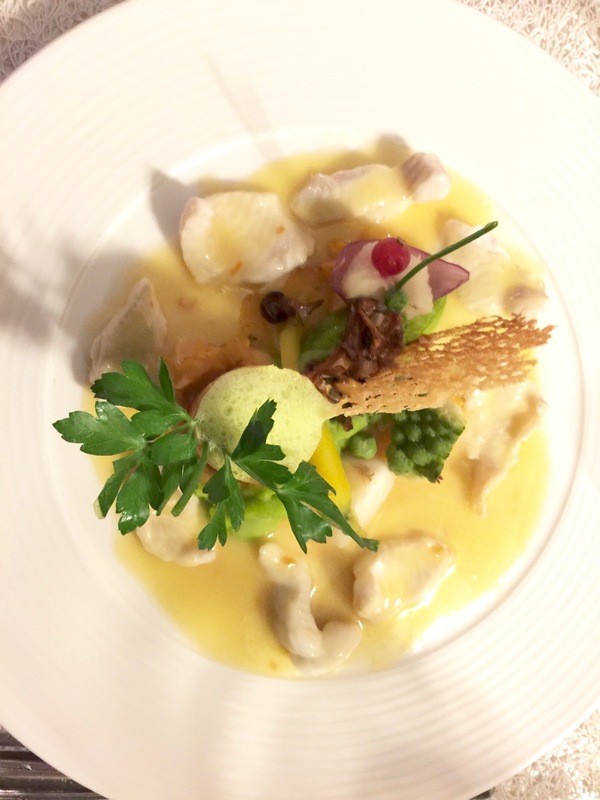 Since the weather was warm enough to sit outside, we enjoyed a romantic three course menu using fresh produce from Rennes popular Saturday market. I dove into my tremendously delicious crab tartare starter with a gusto I’ll never forget. Nico instead went for a delicate salmon starter topped with a macaroon of goat cheese (yes please) and we both went for fish and vegetables for our main. We ended with creme brûlée, my absolute favorite and a dessert I crowned the reason for me coming to Europe in the first place. 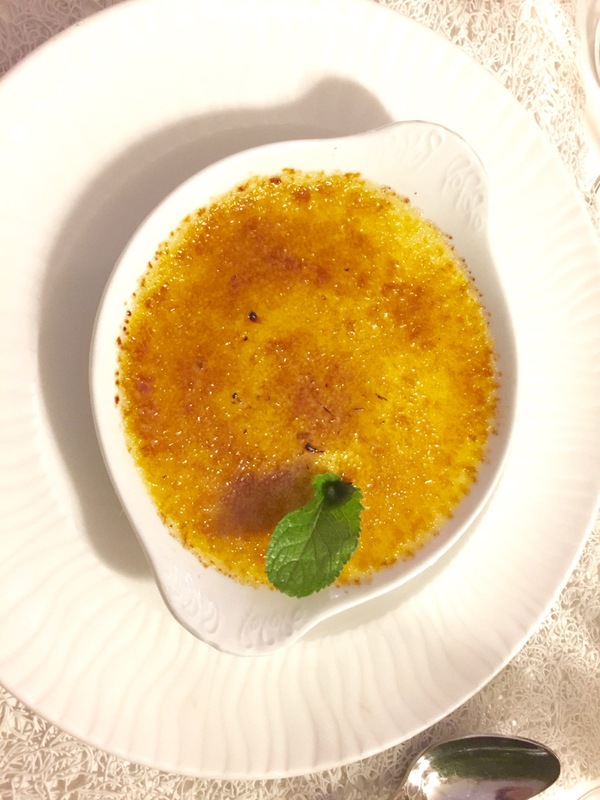 As a 19 year old, visiting England for the first time, my first experience at a French restaurant and well, a real creme brûlée cemented the reality that I must return, and well, you know, the rest is history. Me marrying a Frenchman to boot is just a personal macaroon topping of fate. 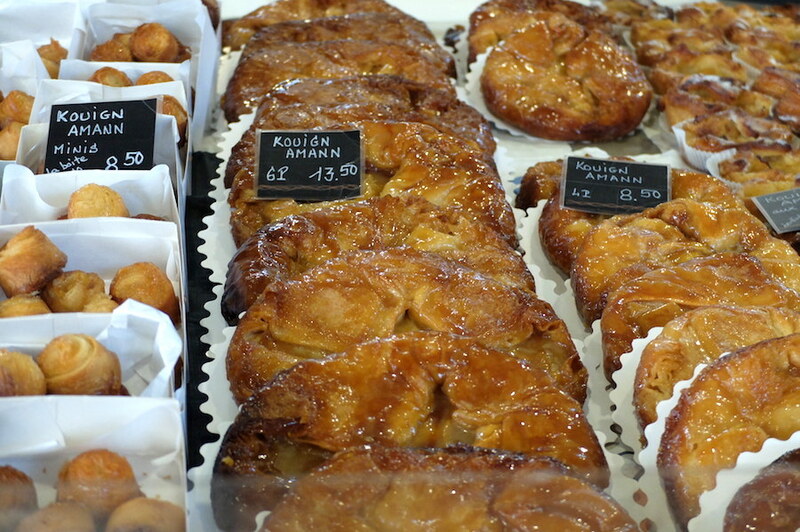 Five minutes into my walk through Rennes bustling Saturday market my phone died, which meant for a few hours I was completely cut of from the world and listed to snapped photos on my real camera and tasted some of Brittany’s finest market fare like Galettes Sauciness (sausage wrapped in a galette pancake) or a slice of Kouign-Amann the well-loved Breton cake that is layer upon layer of butter and sugar. 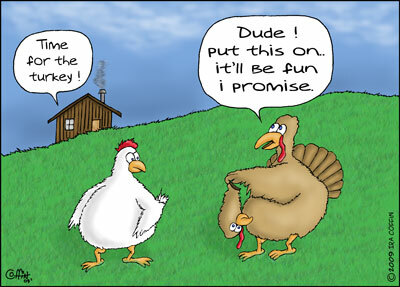 It was hard work going through it all – I know, but someone has to do it. You know, as a girl who grew up going to huge nameless grocery stores in Texas, market day for me is a forever joy. 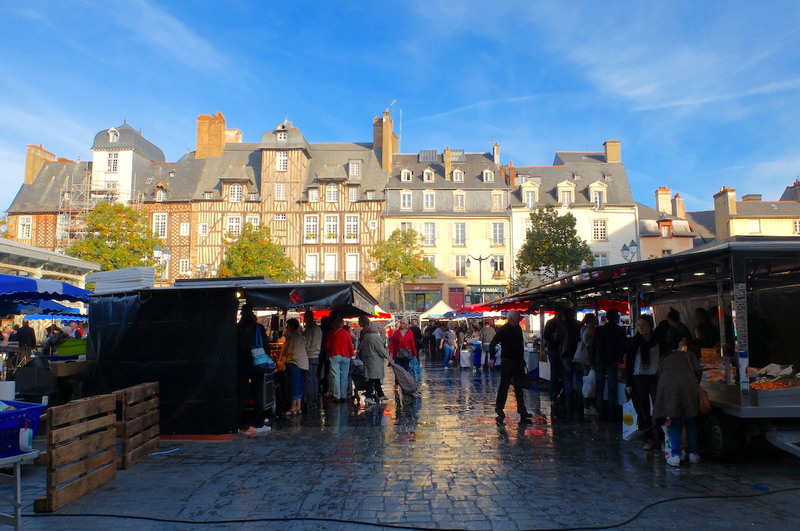 The chance to breathe in the atmosphere of fresh markets in ancient European towns never does lose its glory and the one at Rennes was possibly the most majestic one I’ve ever seen. It didn’t feel like a gimmick, as one often finds in city’s like Florence or Venice but instead was packed with locals doing their week’s shopping. It is located in Place des Lices, the names hails from Bertrand Du Guesclin, who fought his first battle in the square (the area was known for knight’s tournaments). 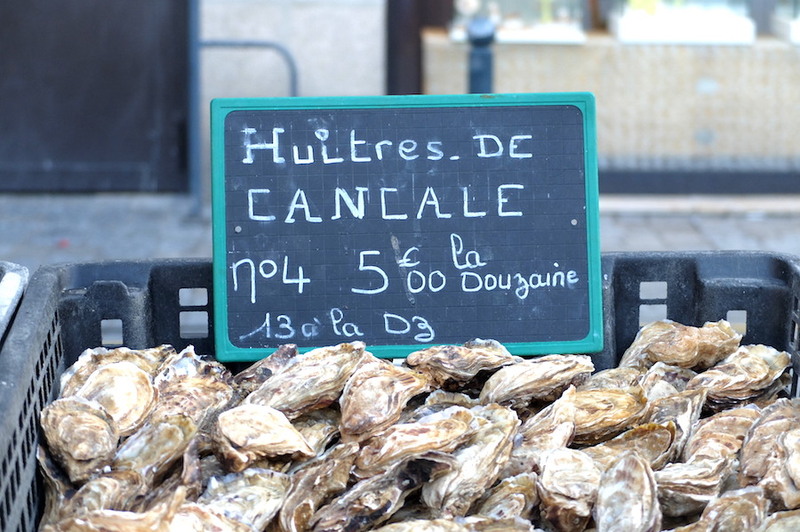 “Huitres fraiches” Yells a man behind crates of oysters in huge shells sent over from Cancale, where the oyster beds lie along the northern coast. 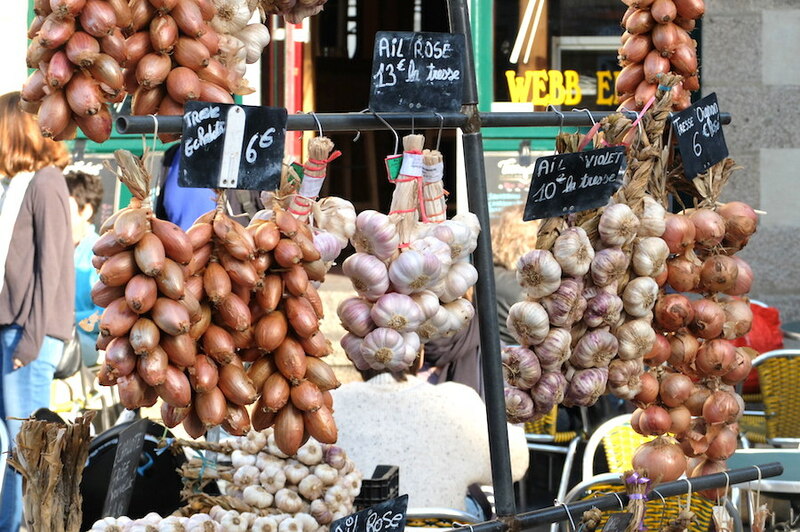 I’ve never seen such a variety of garlic and onions, each strung up pretty as can be in stand after stand, I feel like I need an education in each variety, everything as you may expect has its place in a French kitchen. 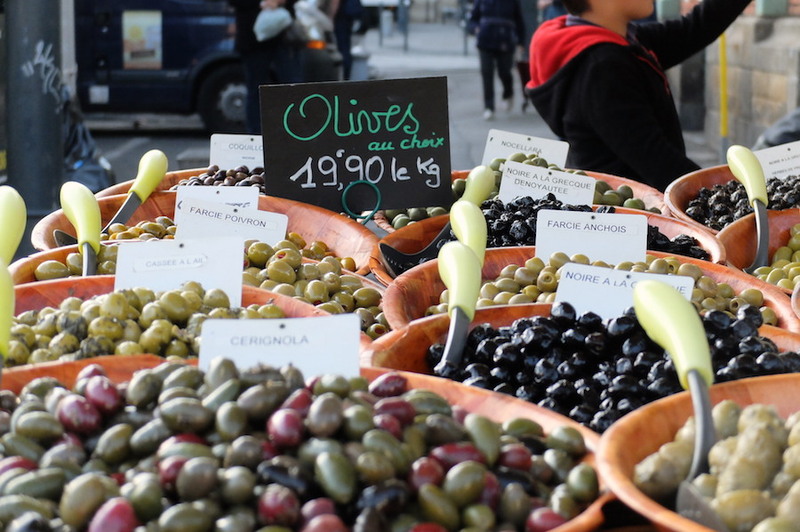 What this short visit taught me was just how much variety there is when it comes to French cities. 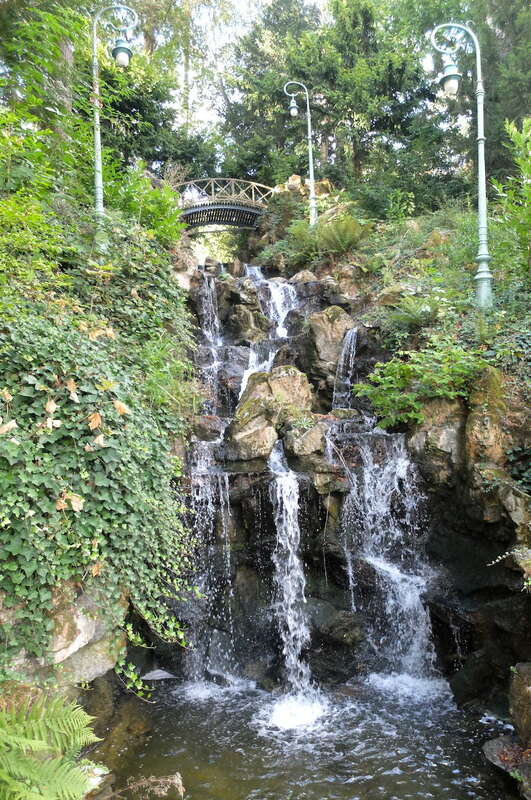 I cringe inwardly when people tell me that “yeah I’ve seen France, I visited Paris once,” because there is so much beyond the country’s capital. Each region, like Italy, has a strong culture and endless traditions. Here, Bretons had their own language, an insular Celtic language, which is of course hardly spoken nowadays (and if anyone does, they’re likely over 60) but was the official language of the upper classes until the 12th century before trending through the masses after. *Disclaimer: While we were hosted for one night free at this hotel, all opinions are 100% my own, and I loved it! 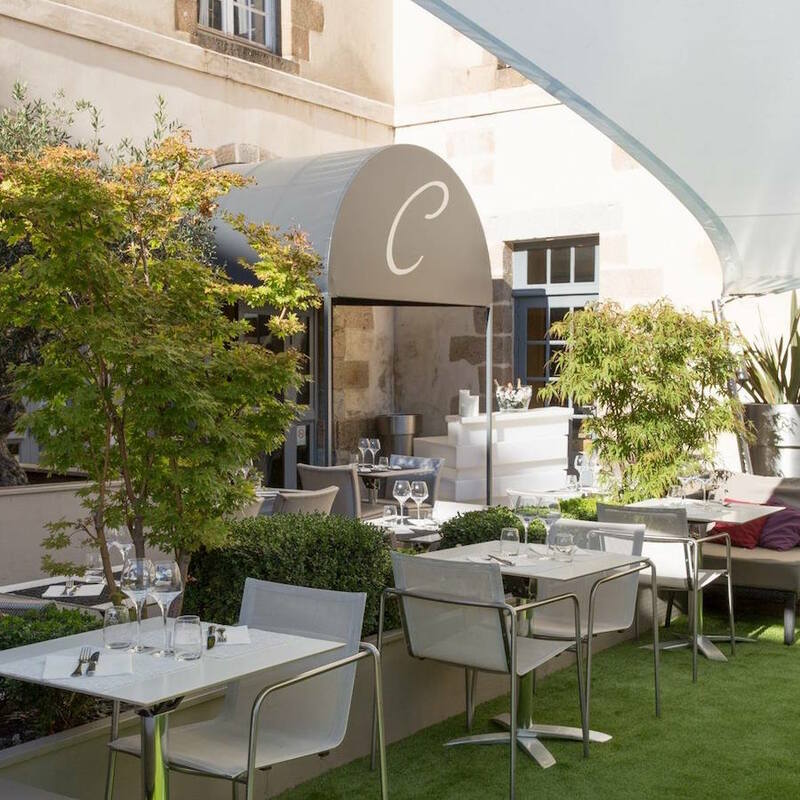 Le Carré: Upmarket belle-epoque restaurant in a 16th century building in the heart of Rennes. Try the set menu, great value and quality. 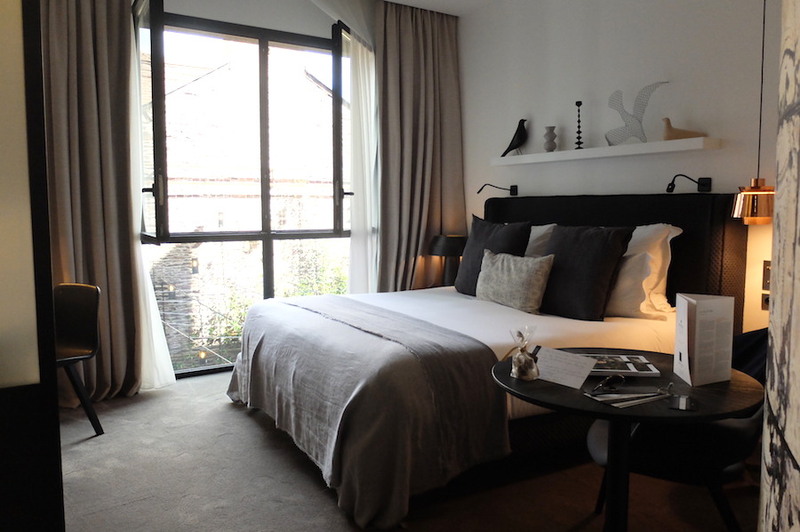 Address: 34 Place des Lices, 35000 Rennes, France, Phone: +33 2 23 40 21 2. 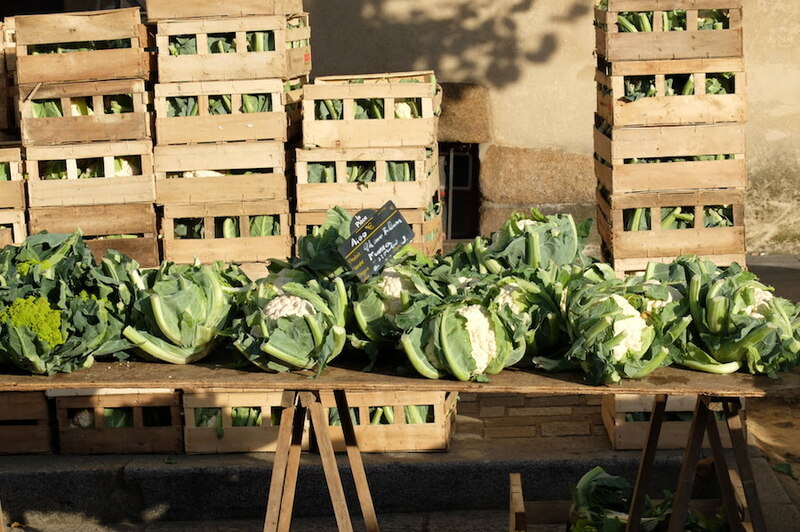 Saturday market: at the Place des Lices every Saturday from 6am-1:30pm. 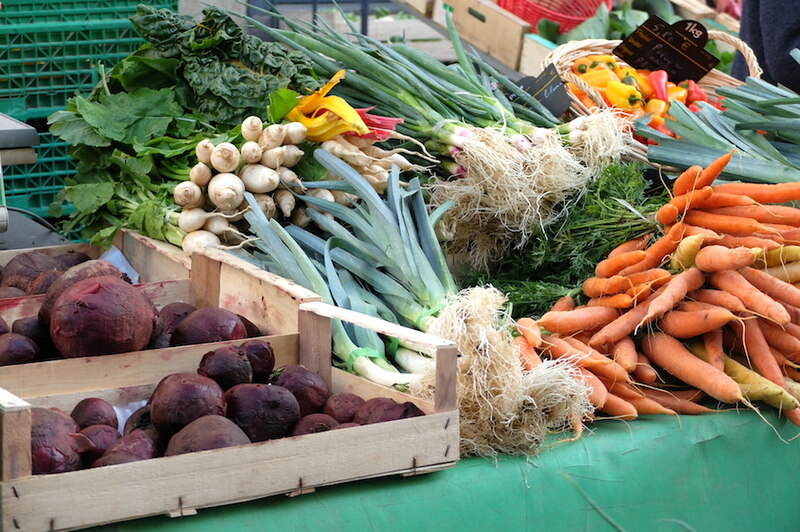 Here you can pick up a dazzling array of fresh produce, fish, bread cheese and local delicacies. A treat for all senses! 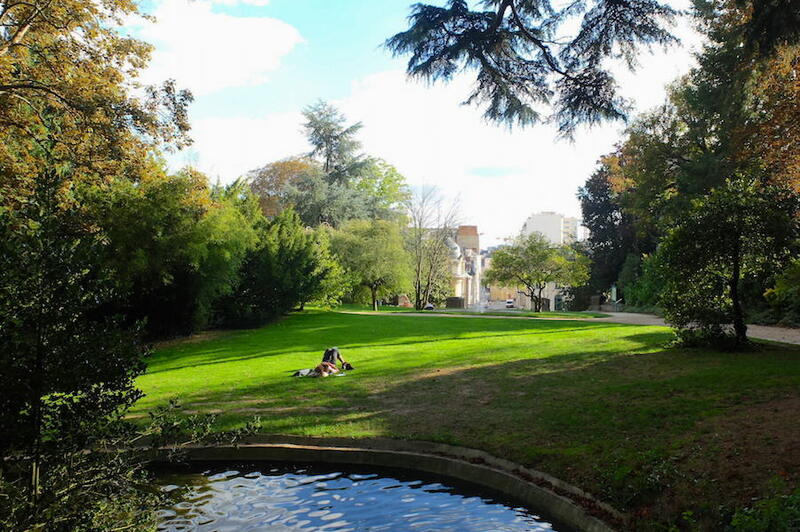 Parc du Thabor: This expansive park near the Republique stop is majestic is stature and is home to plenty of flora, pant and bird life. 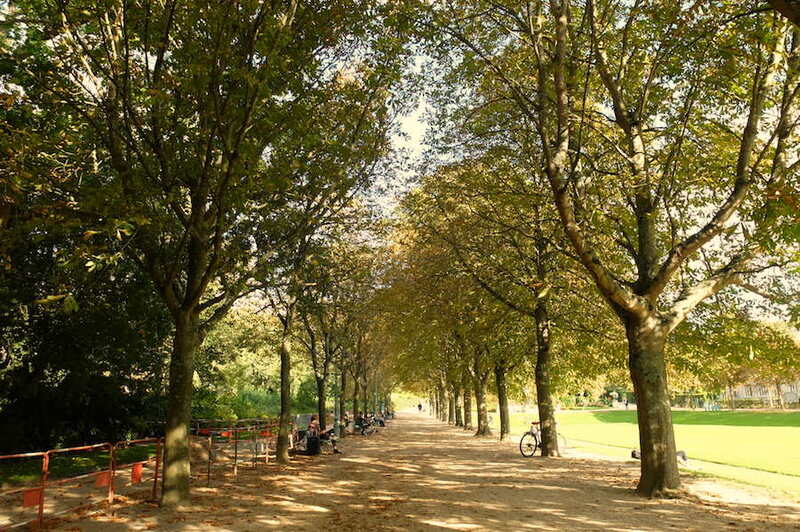 address: Place Saint-Mélaine, 35000 Rennes, France. For those looking for the best place for sports, I’ve been told Gayeulles Park is where you want to go. While I didn’t personally get the chance to visit the Musée des Beaux Arts, the city’s fine arts museum, I was assured that this is a must for our next visit to Rennes. *For additional attractions, check out this list of top 10 sites that everyone should see compiled by the local tourism office. I can guess that any time of the year is a good time to visit Rennes, however if you come in early July you might be able to enjoy a popular event called “Festival des Tombées de la Nuit.” Alternatively, every December for a few days early in the month is the Les Rencontres Trans Musicales de Rennes renowned for revealing the “next big thing” in music. 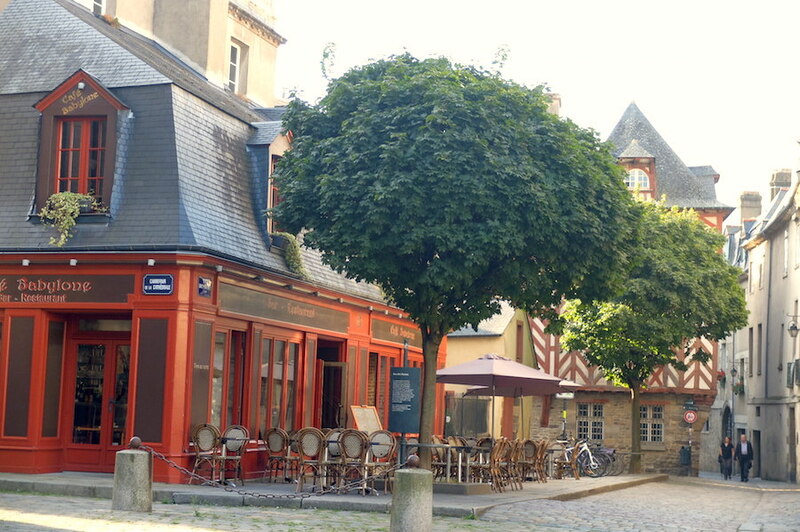 For more insider info: Visit the Official Tourism Site for Rennes, I found it absolutely awesome as they tend to cover the stories of those who live there and love it. Florence could definitely learn a thing or two! Georgette Jupe is a 'Tuscan Texan' digital social media marketing maven based in Florence, Italy. 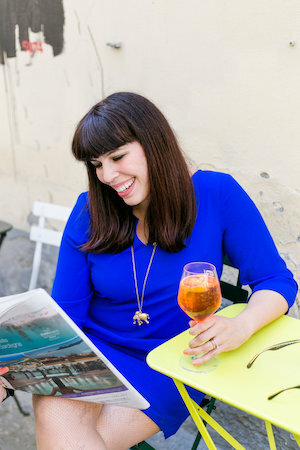 When she's not at her day job as social media manager and content editor at ITALY Magazine, she's creating social strategies for international clients and providing travel, foodie & life tips via her blog 'Girl in Florence'. Hobbies include plenty of reading, hiking, beagle cuddles, the hunt for the 'perfect' Moscow mule and laughs with the girls. Amazing, this is just the sort of round-up I was looking for! I’m planning a visit to France later this year, and had my heart set on seeing Mont St-Michel. Finding an easy way to get there from Paris (without a car) was making me tear my hair out, until I stumbled across Rennes. After seeing all of these pictures (I die), I’m definitely going to tack on a day or two after my trip to St-Michel. And I’m definitely going to be there on a Saturday! Do you think one day there will be enough to soak it all in? 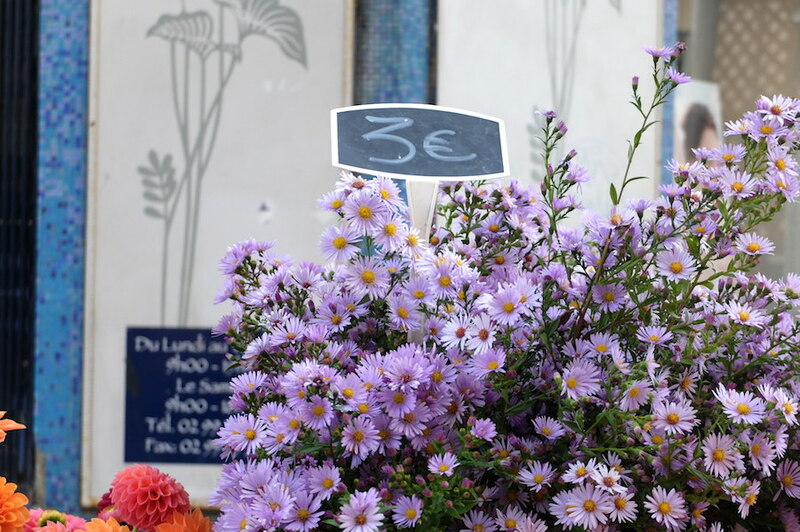 I came across this blog while searching for places to visit in Northern France near Mont St. Michele. My family is meeting in France for Christmas. 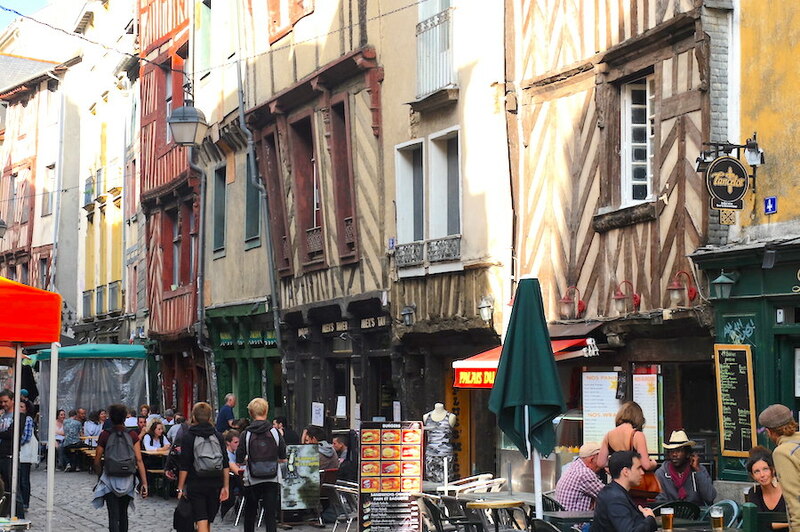 Rennes caught my eye as a possible place to spend a week. We have three small children and Paris would probably be too hard to do. 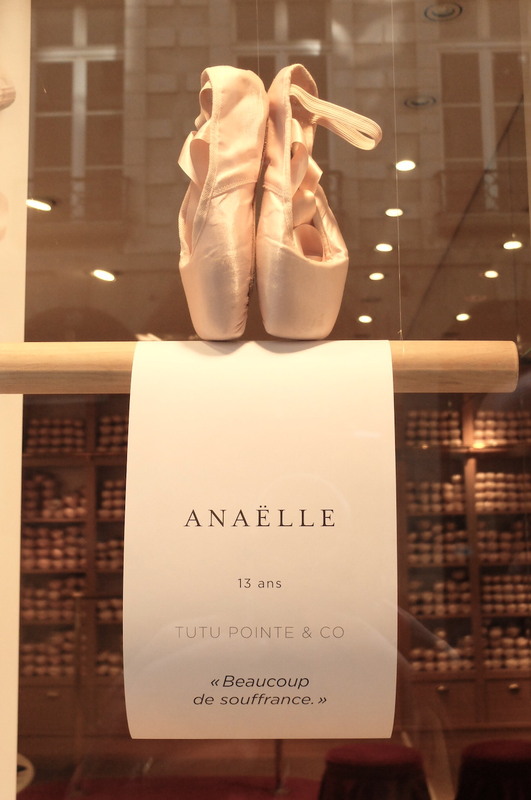 Thanks for the blog on Rennes. You are very welcome! 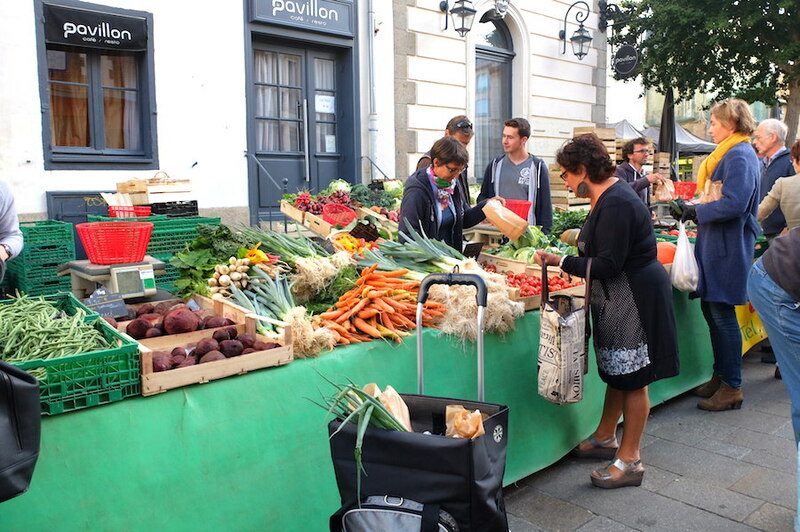 Rennes is absolutely lovely and make sure you are there on a Saturday so you can enjoy the beautiful farmer’s market. I was quite blown away. Ciao, I'm a curious American "Tuscan Texan" who calls Florence, Italy home for the past 11 years. 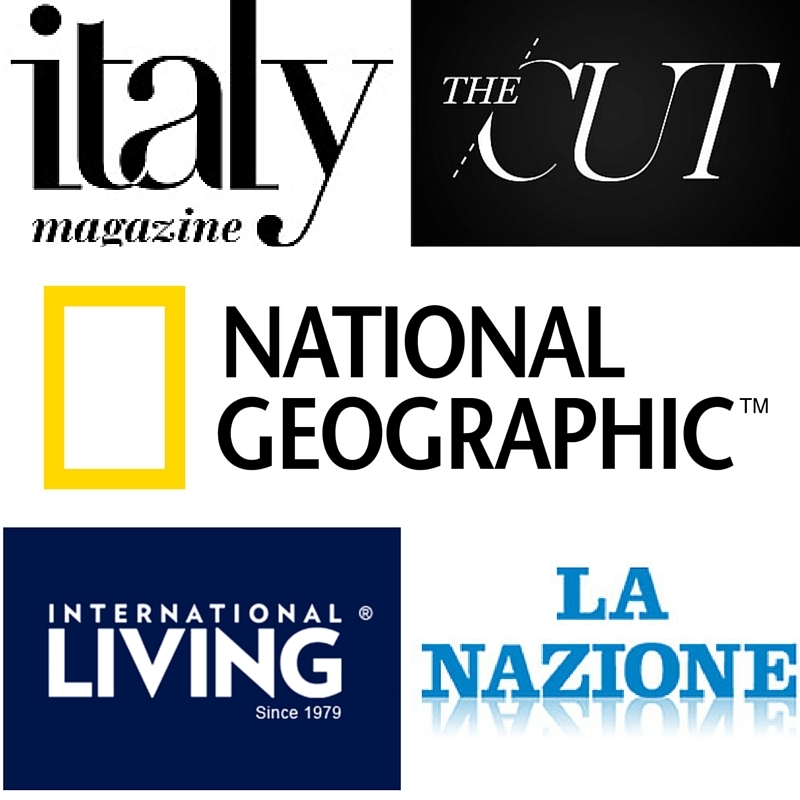 I am the editor at Italy Magazine and I also work as an established digital social media marketing strategist (5+ years) as well as a freelance writer. My bylines have appeared in Lonely Planet, Luxos Magazine, and International Living. 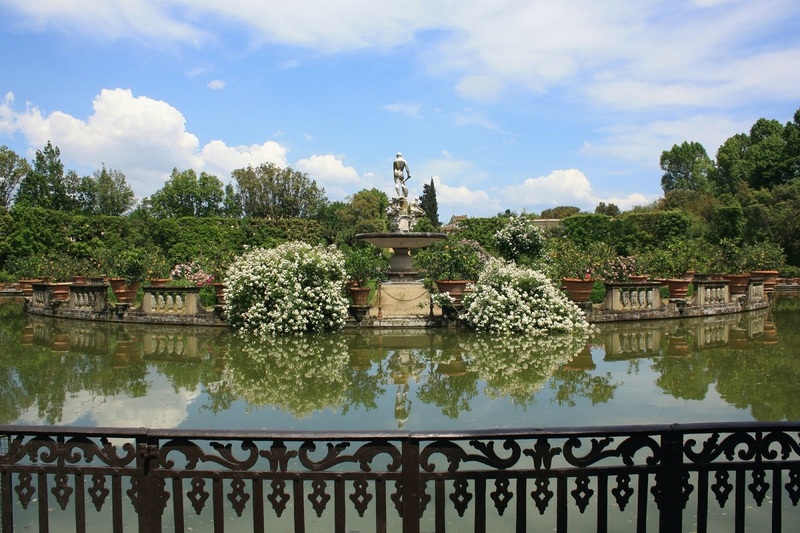 This blog is my way to share what life is like living and working abroad, as well as provide up-to-date true advice on traveling and living in Italy, weekend trips around Europe, and a monthly roundup of interesting events. 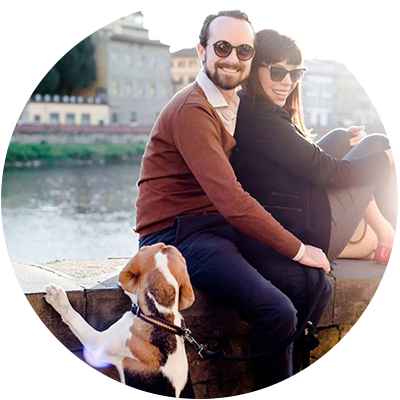 I'm married to a wonderful Frenchman and we have a Florentine beagle who rules the household. Keep in touch with our adventures with your favorite glass of franciacorta or espresso!